Users who like The Flightlevel Podcast: Episode Two. Users who reposted The Flightlevel Podcast: Episode Two. Playlists containing The Flightlevel Podcast: Episode Two. 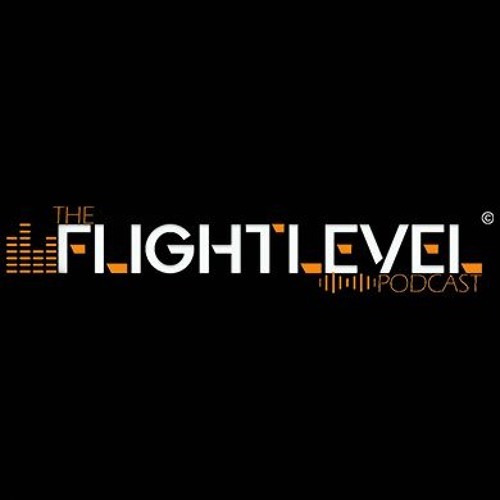 More tracks like The Flightlevel Podcast: Episode Two.